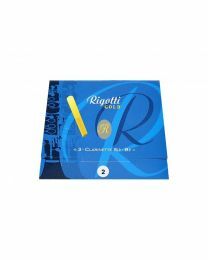 Rico Bb Clarinet Reeds by D'Addario, Strength 2.0, 3 pack. 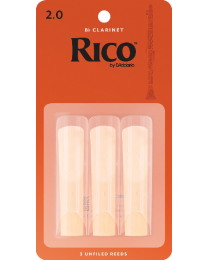 Rico Bb Clarinet Reeds by D'Addario, Strength 2.5, 3 pack. Rico Bb Clarinet Reeds by D'Addario, Strength 3.0, 3 pack.